Heart disease is leading cause of death in the world. 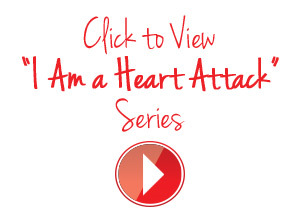 Some sort of heart disease affects more than one in every three Americans. But there’s a lot you can do to prevent and control heart disease. When it comes to taking care of your heart, knowledge is power. It’s as easy as four simple steps. Armed with knowledge, you have the power to protect yourself and the other women in your life. Learn more about heart disease, your risk factors and the steps you can take to lead a healthier life. Talk to your doctor about heart disease and how you can protect yourself.